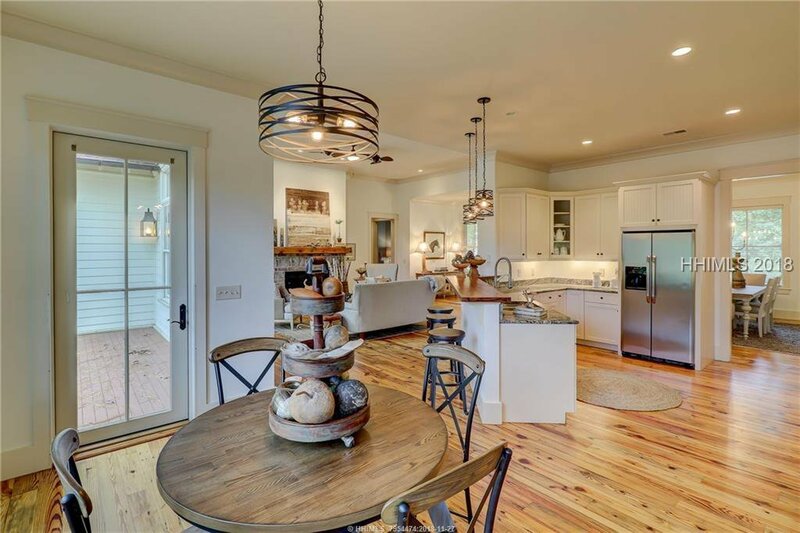 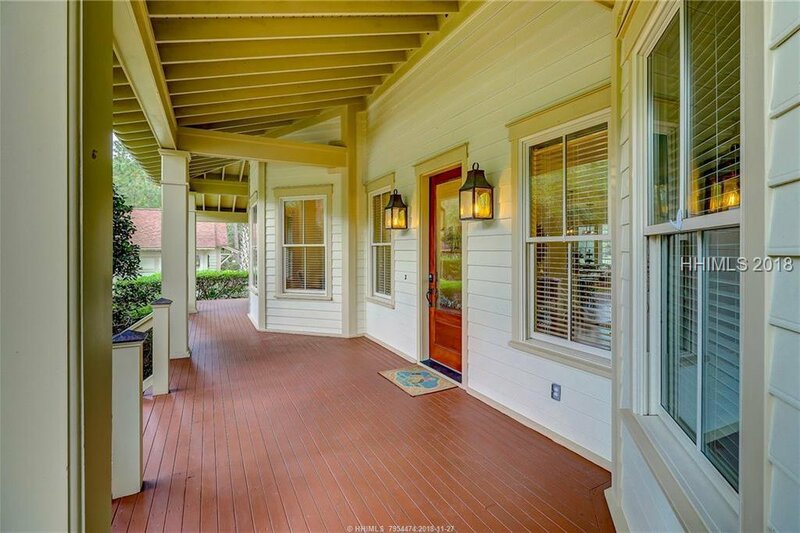 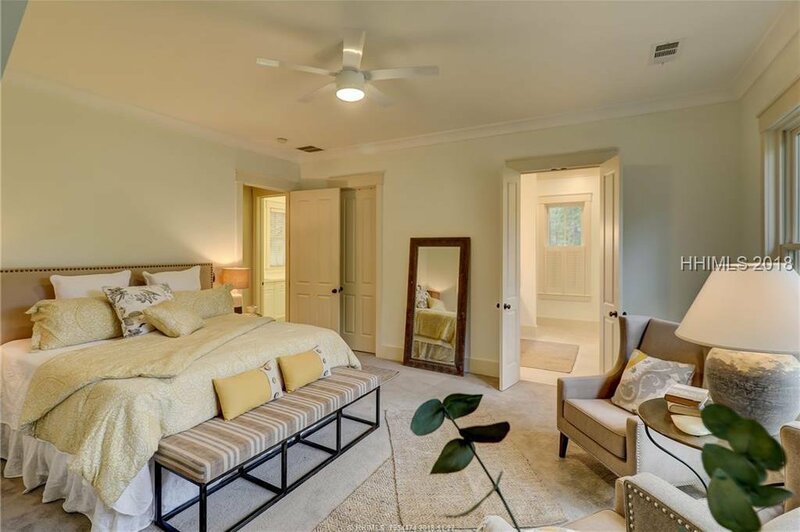 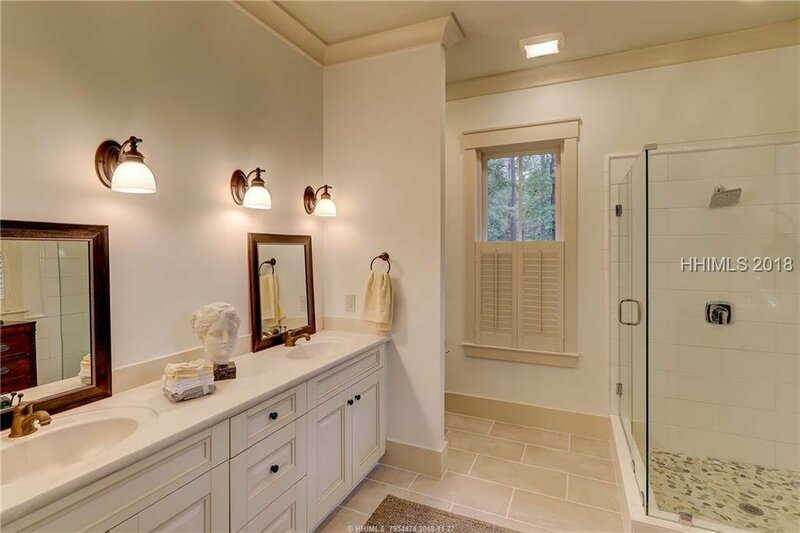 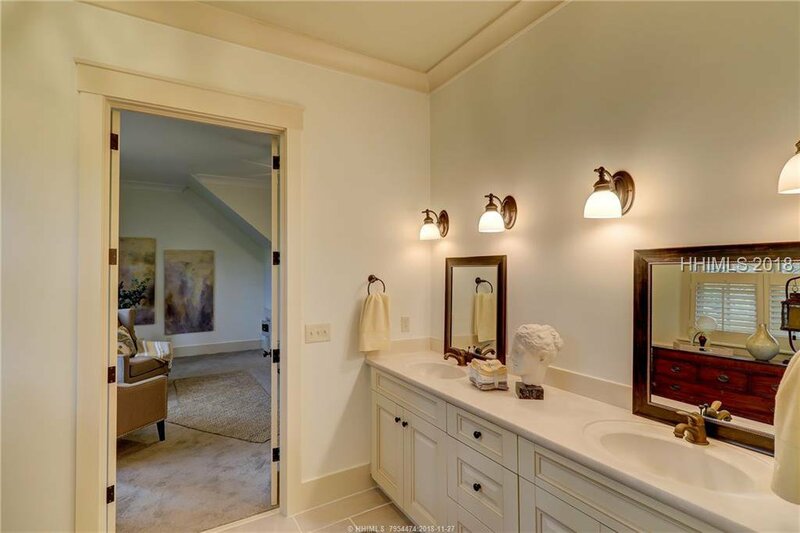 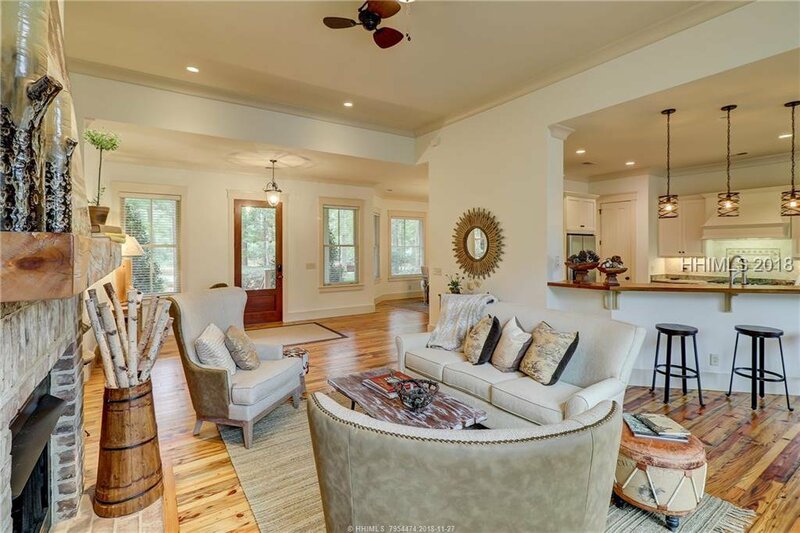 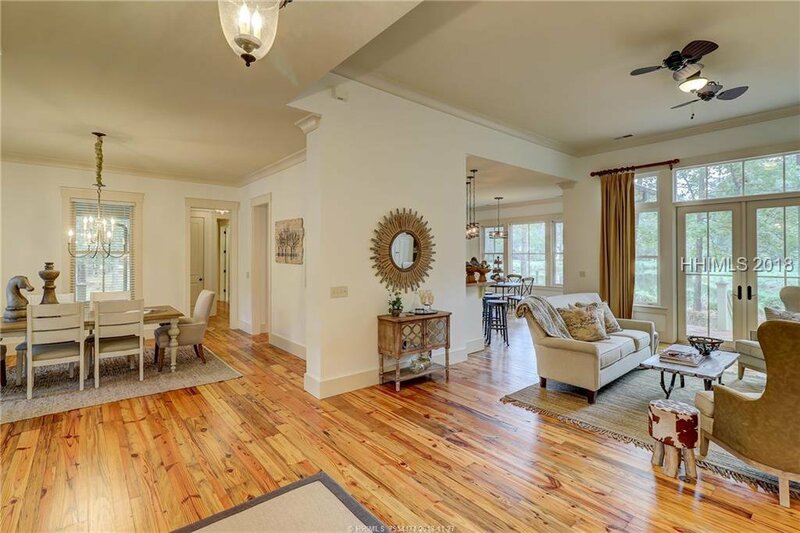 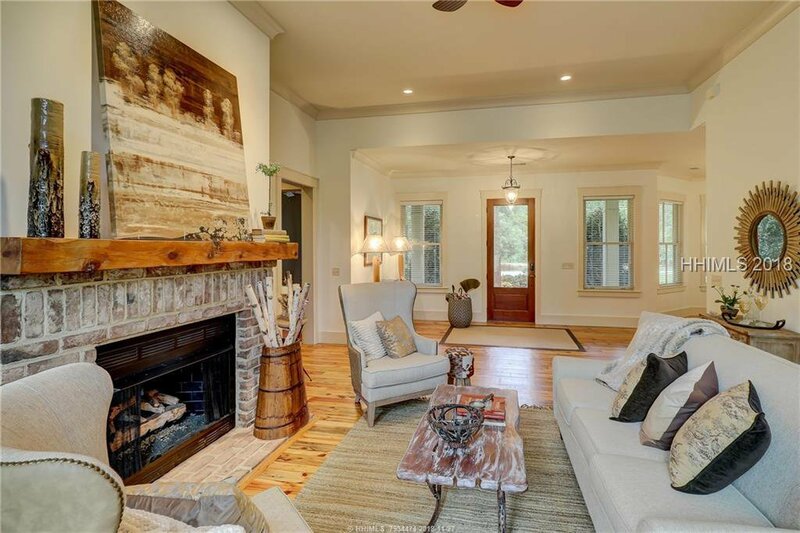 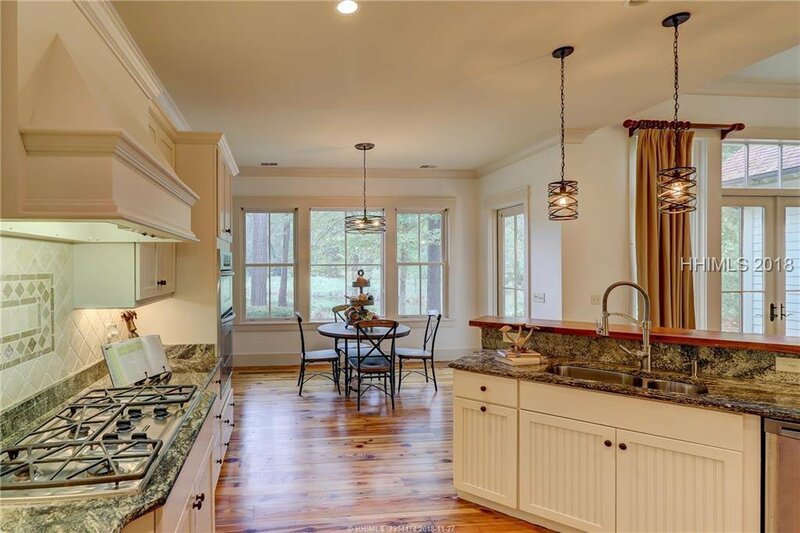 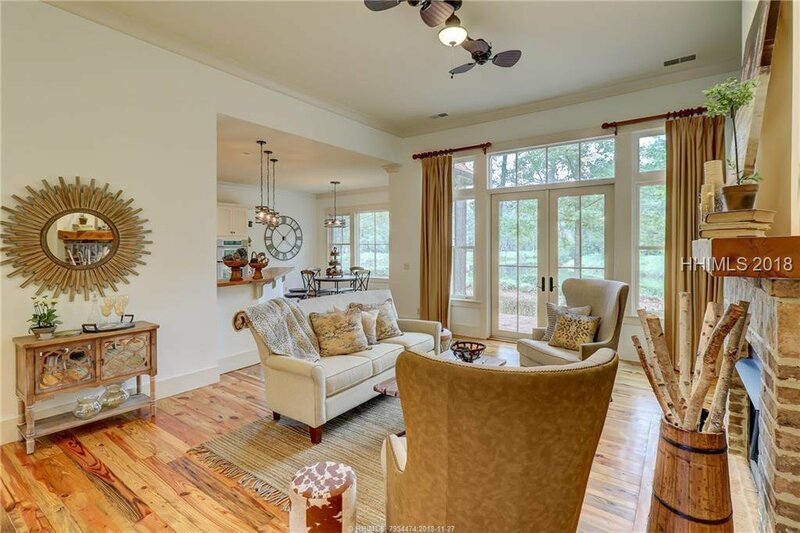 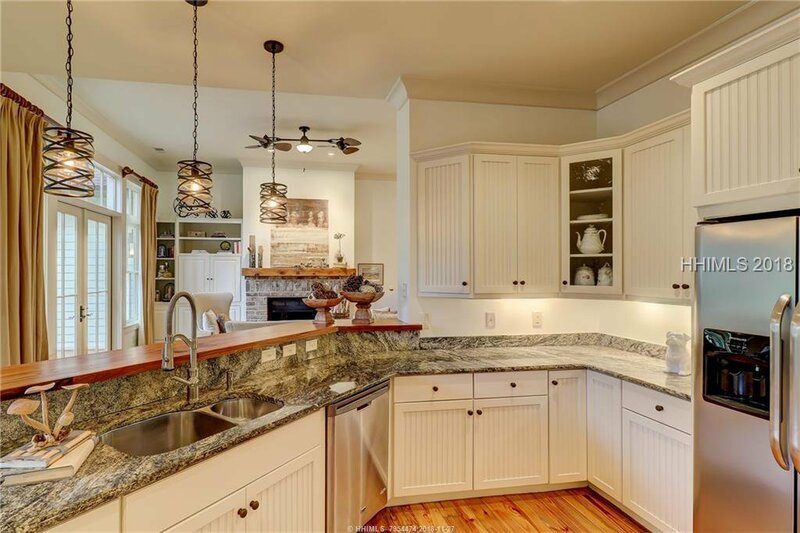 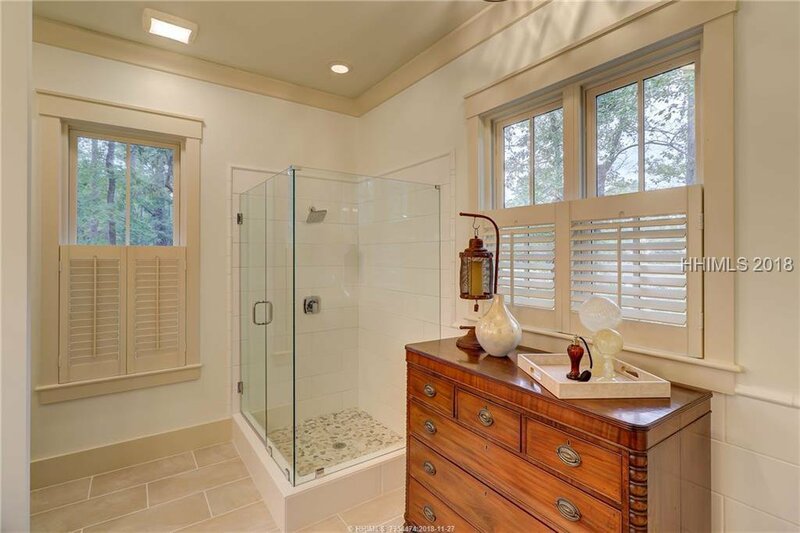 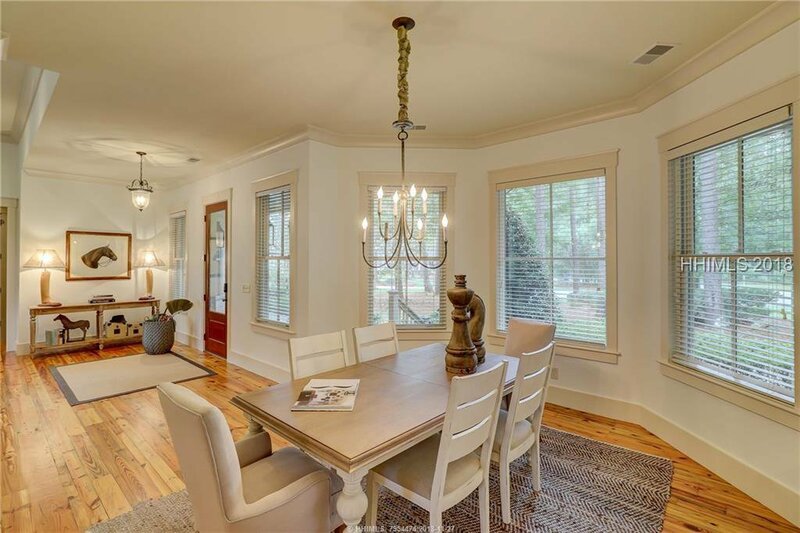 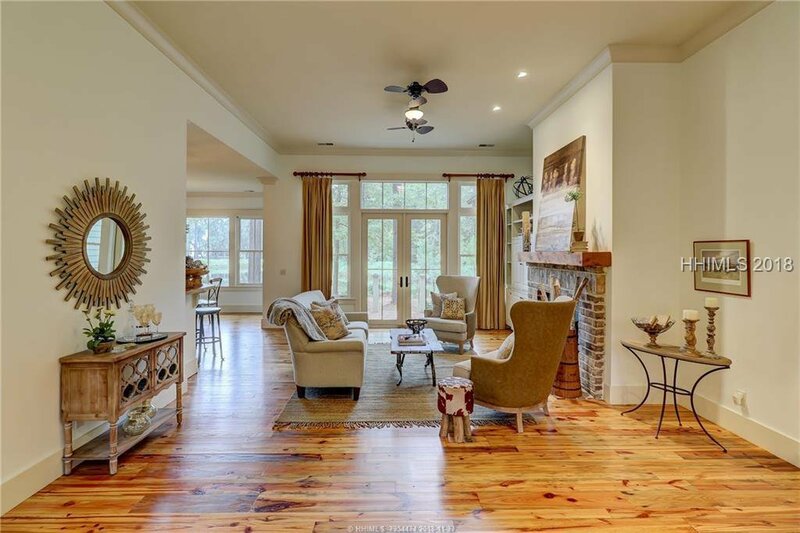 Stunning, newly remodeled, custom built home sitting on a peaceful lake and cul-de-sac inside the gates of the highly desirable Oldfield Community. 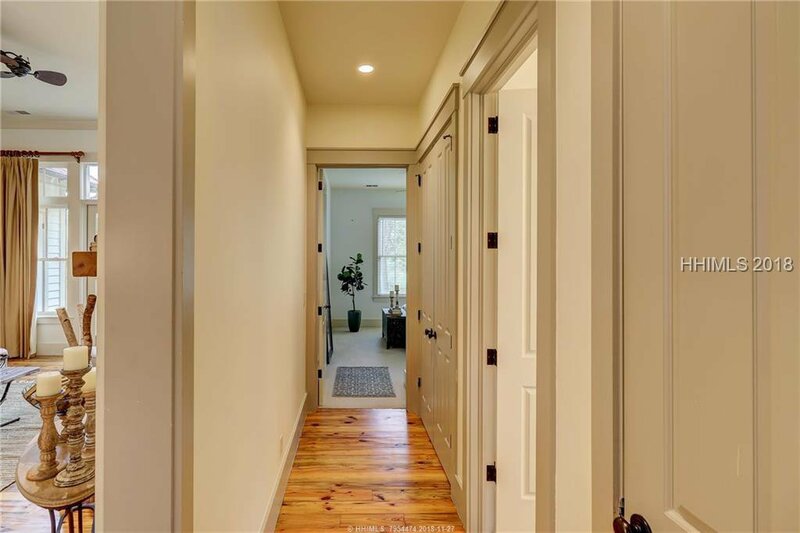 High end finishes are found throughout this Steve Tilton build while navigating the open floor plan. 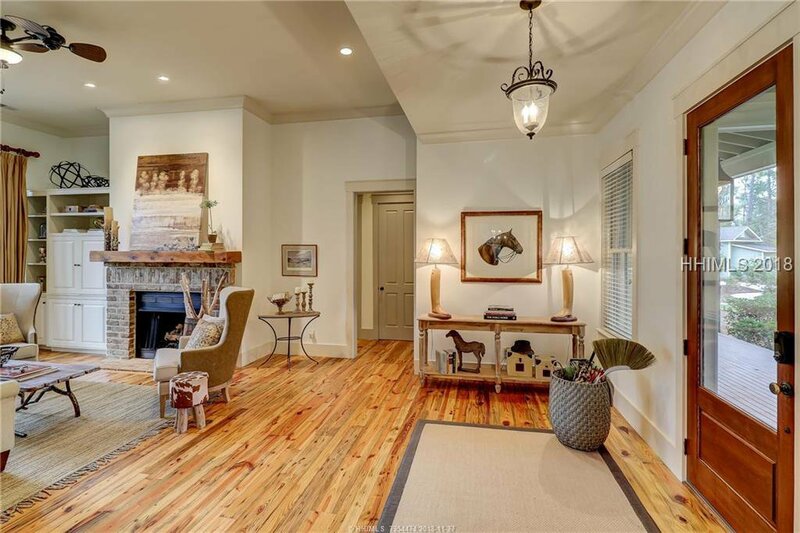 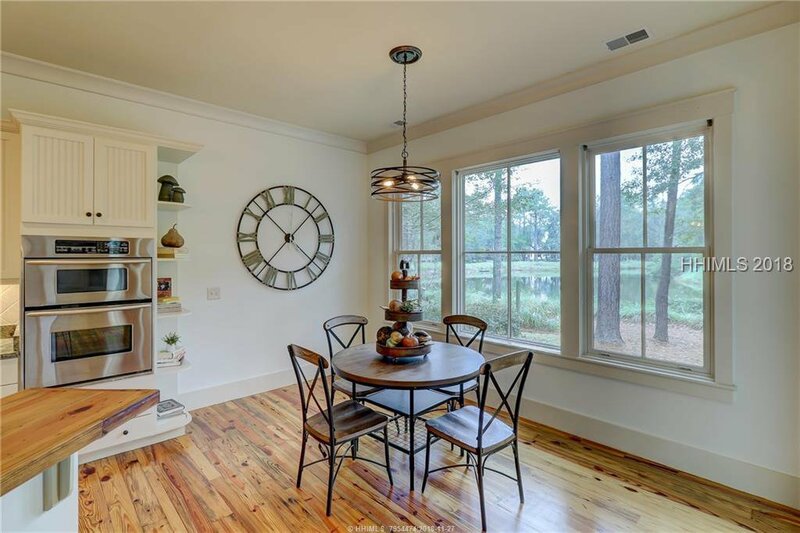 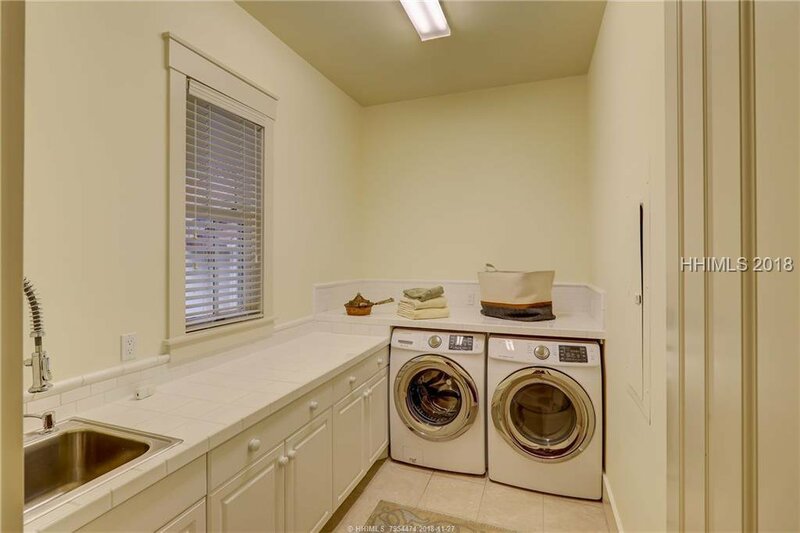 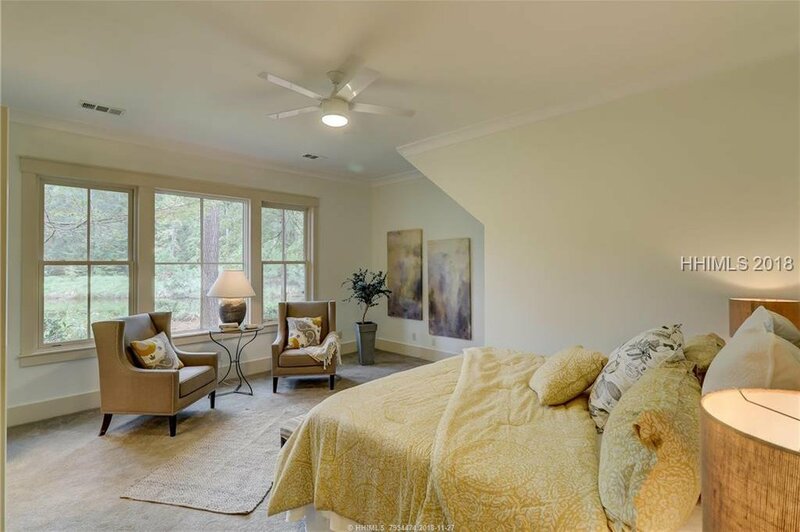 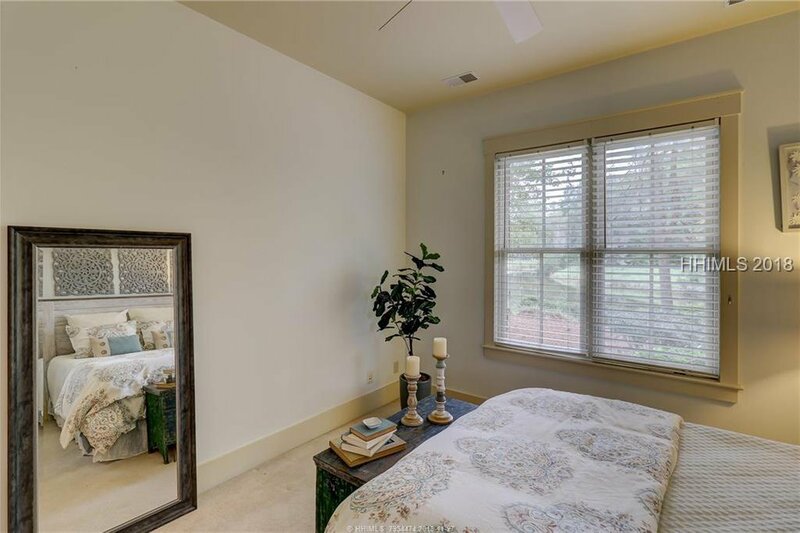 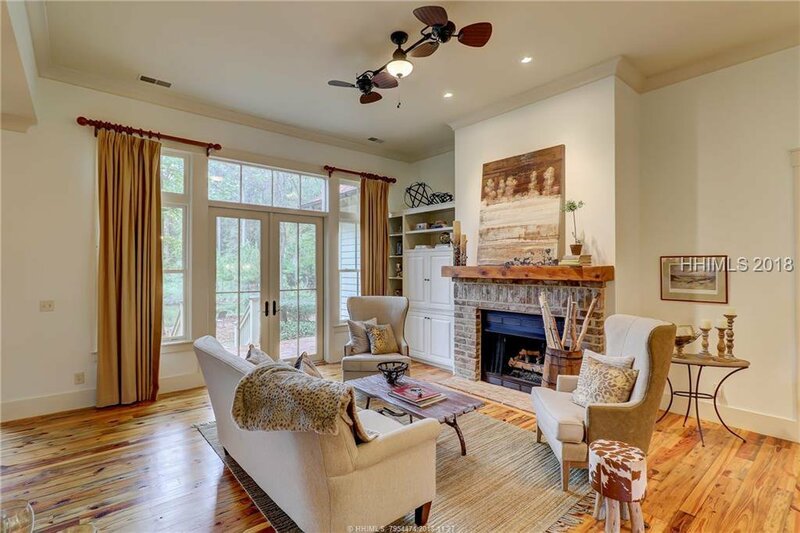 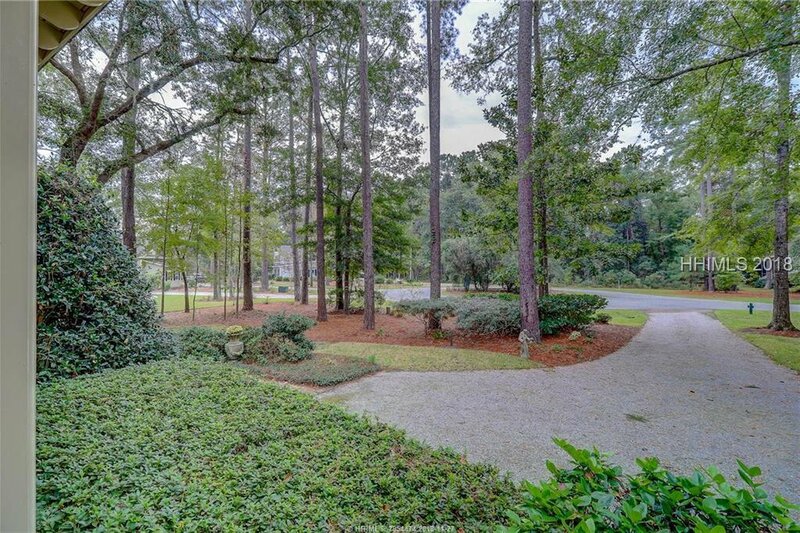 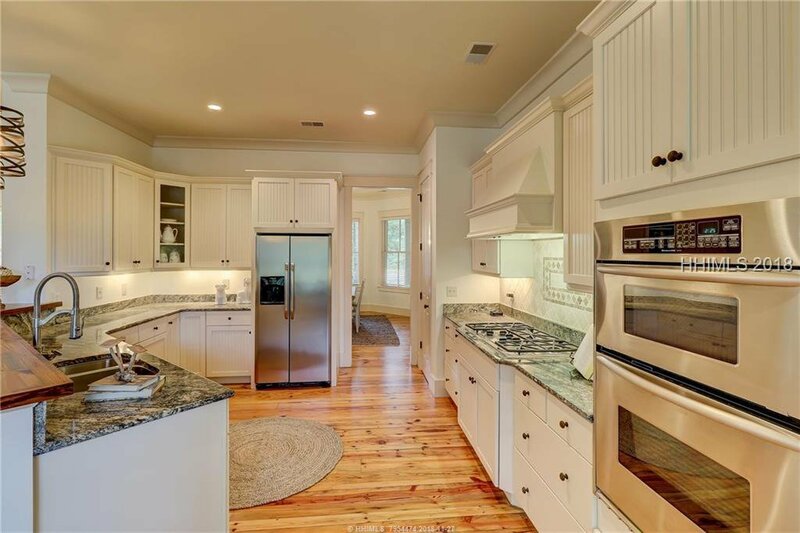 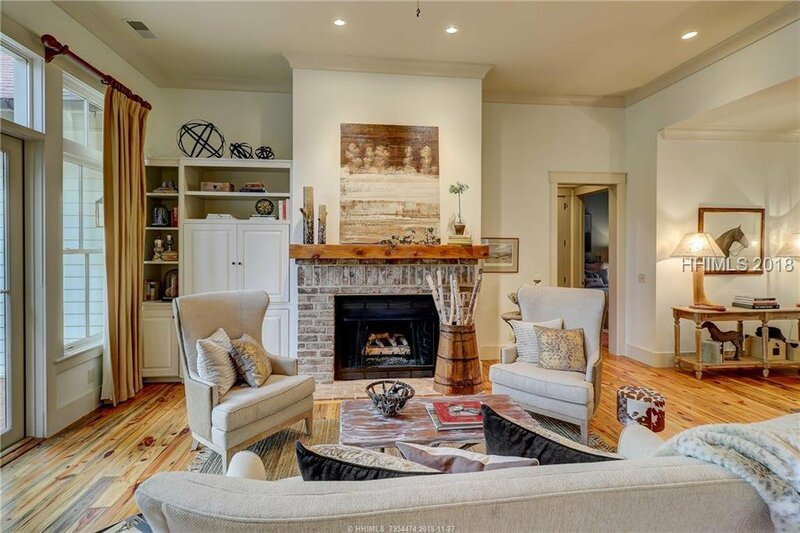 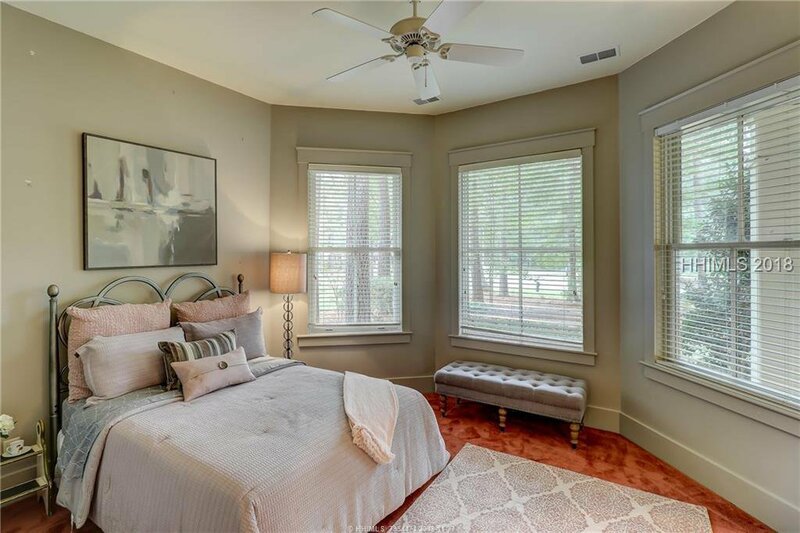 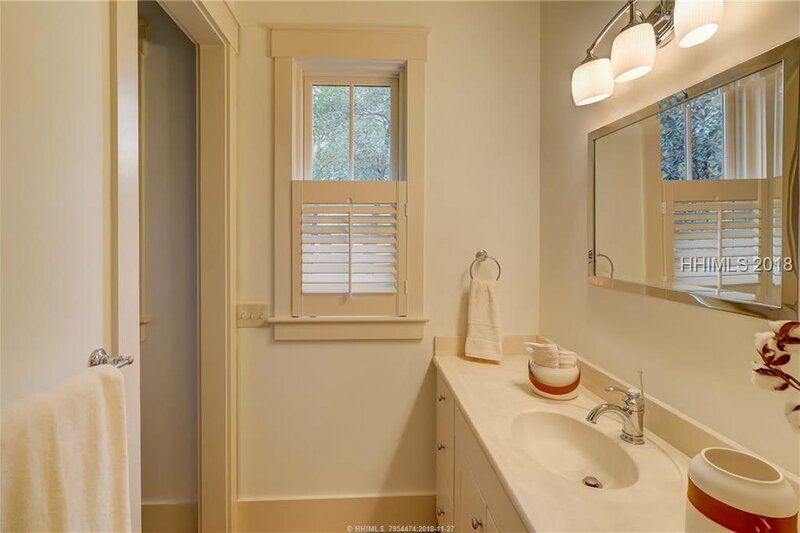 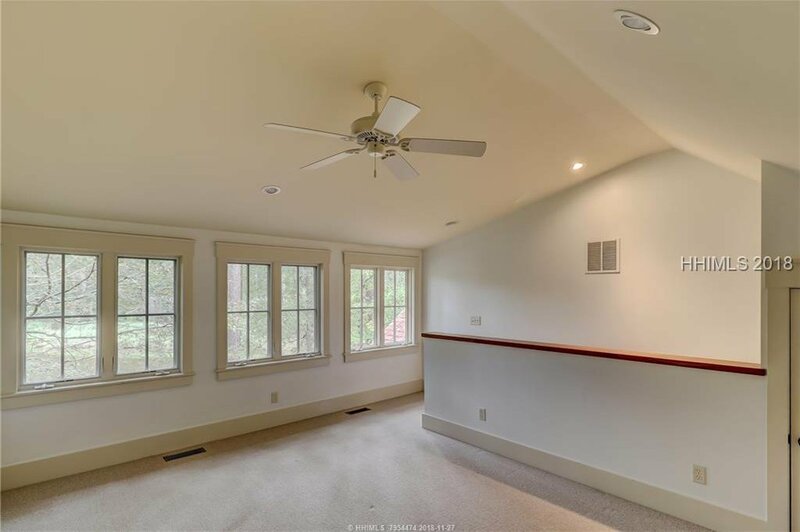 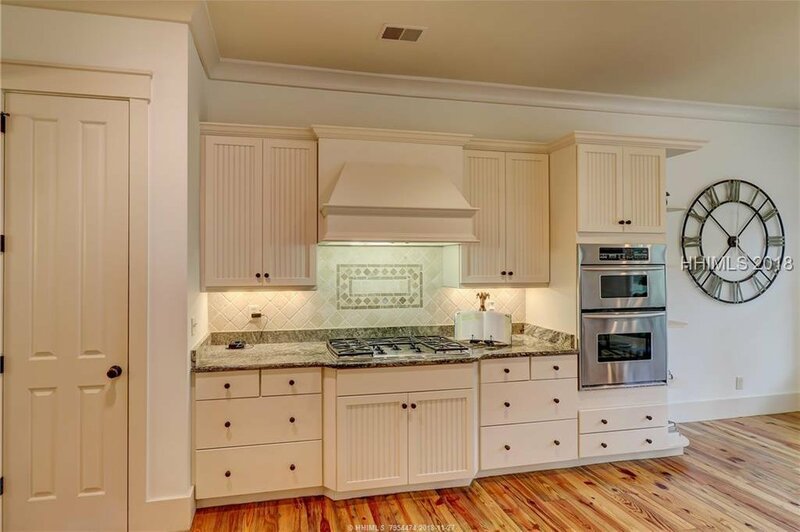 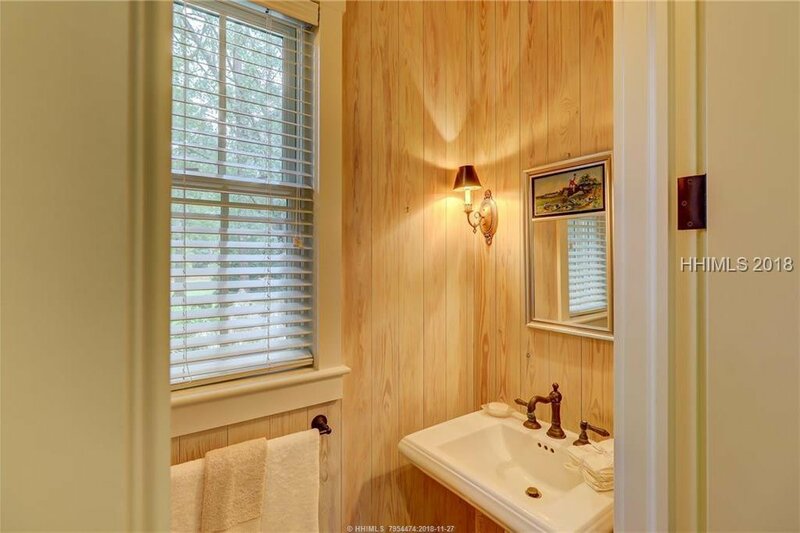 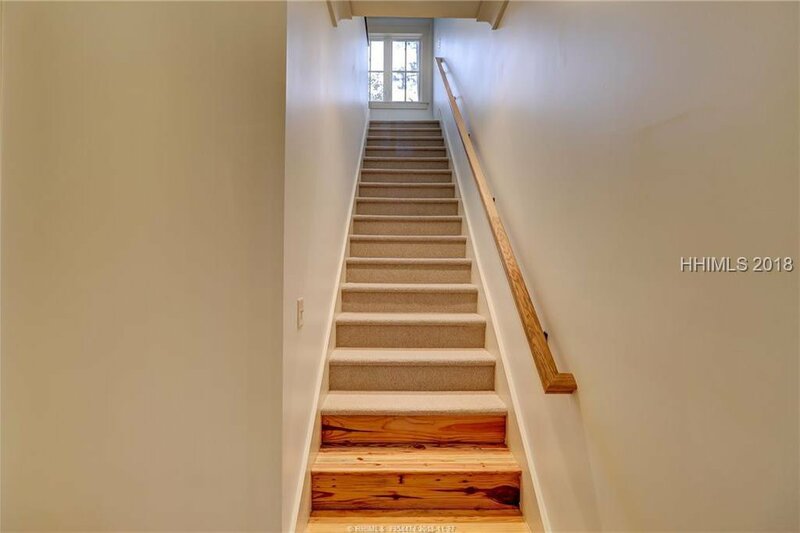 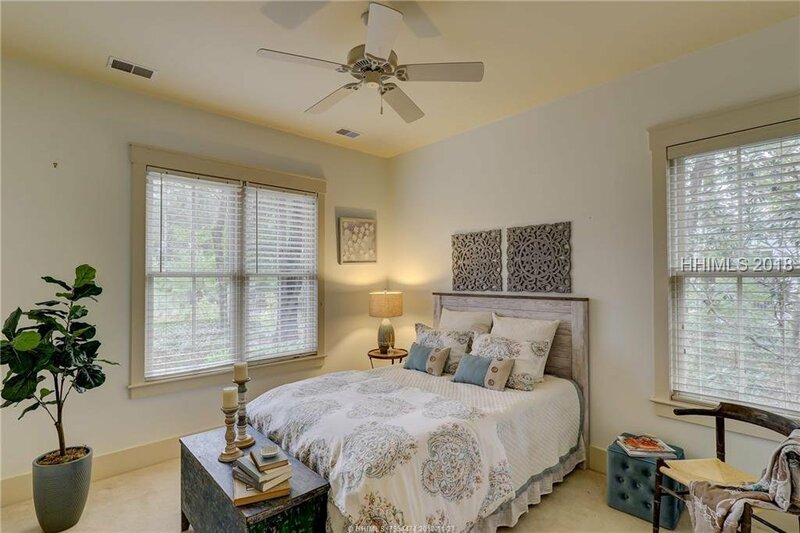 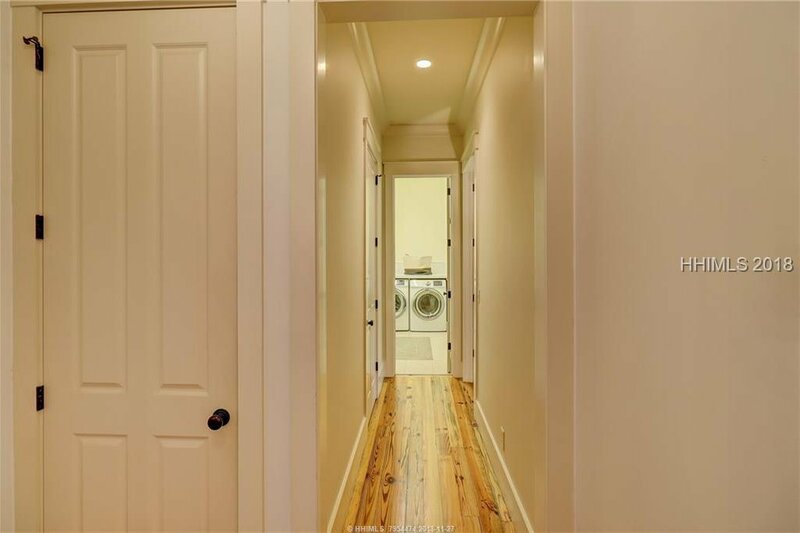 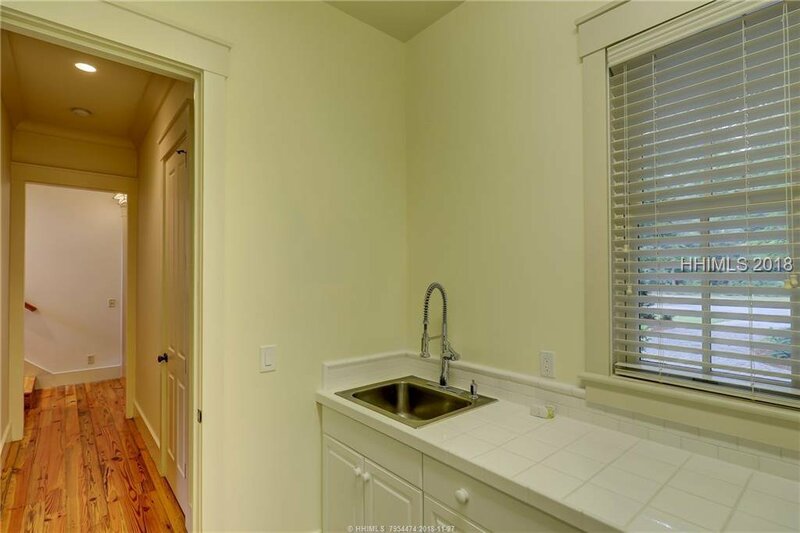 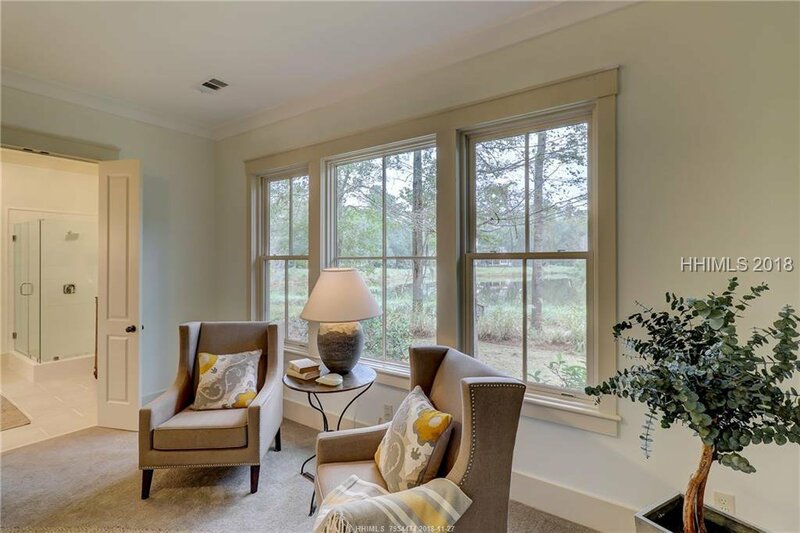 Noteworthy items include a gourmet kitchen with granite countertops and gas range, custom fireplace, newly refinished pine floors, 1st floor master with renovated master bath, updated fixtures, and loft/bonus area. 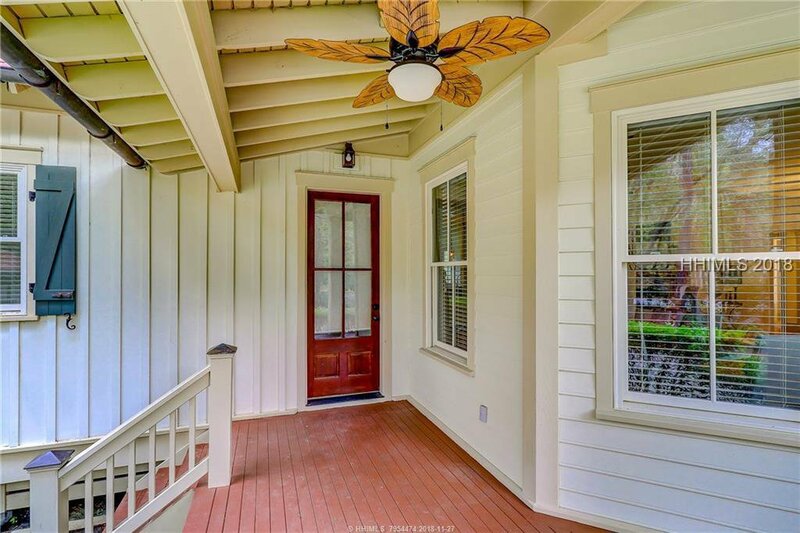 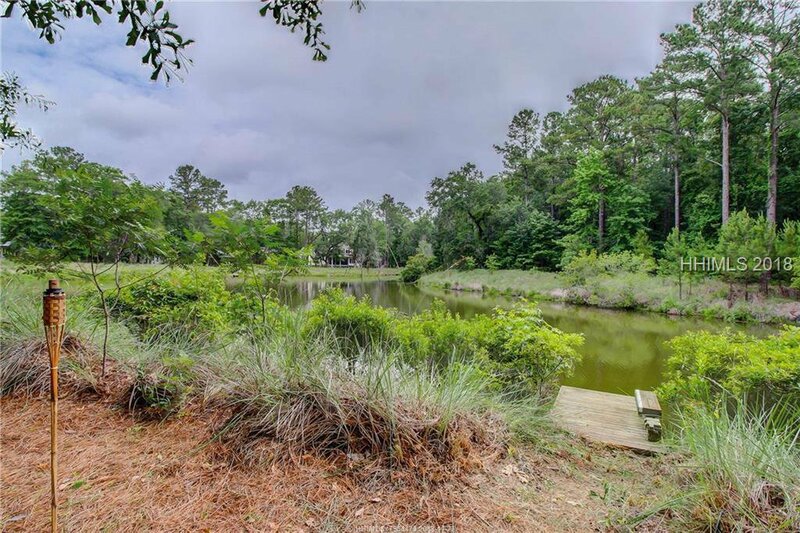 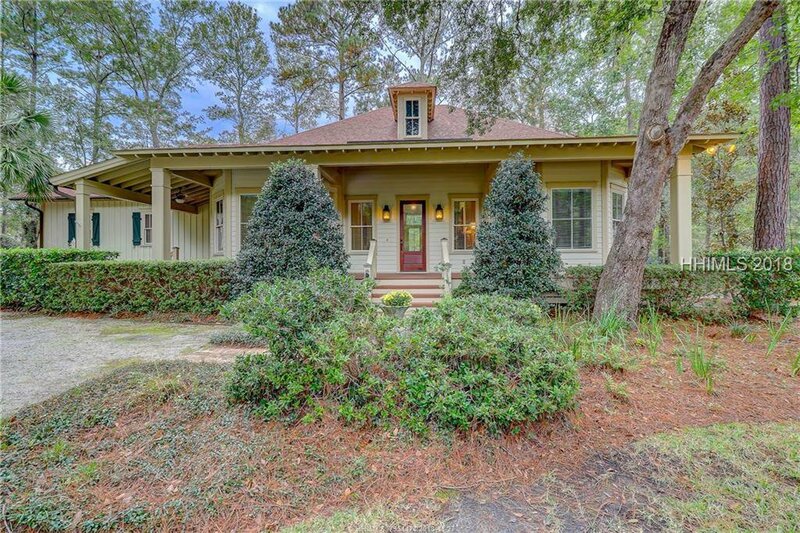 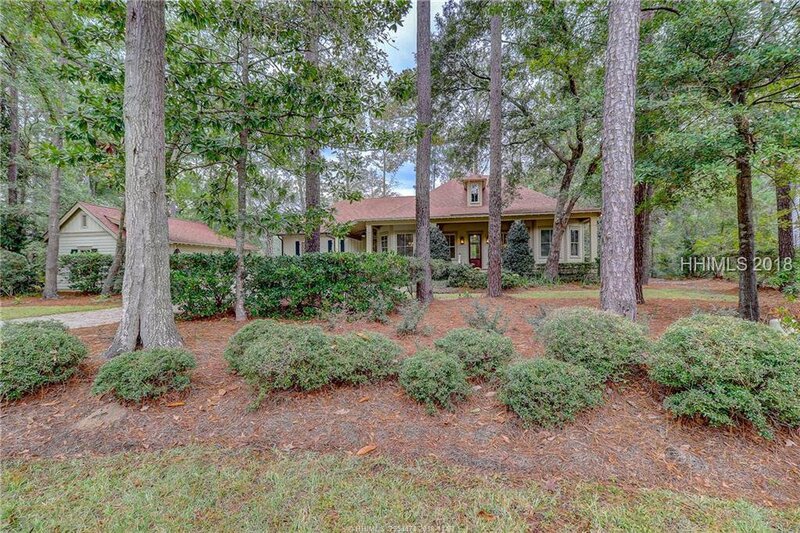 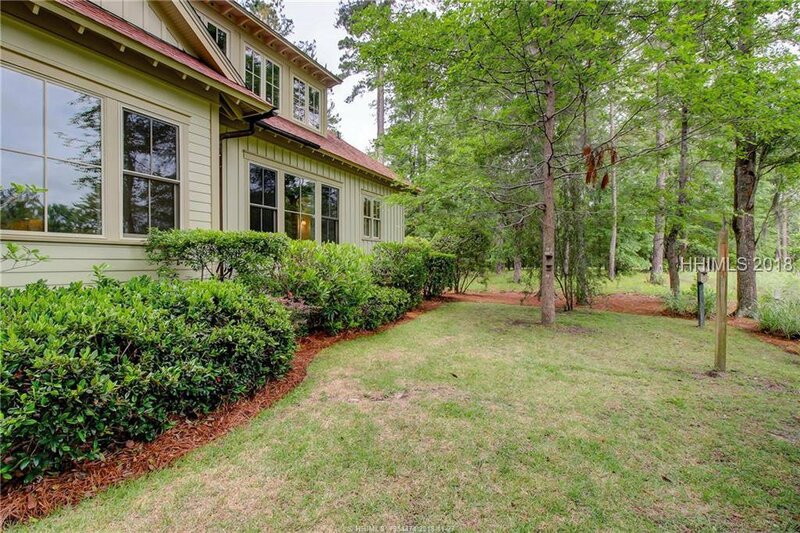 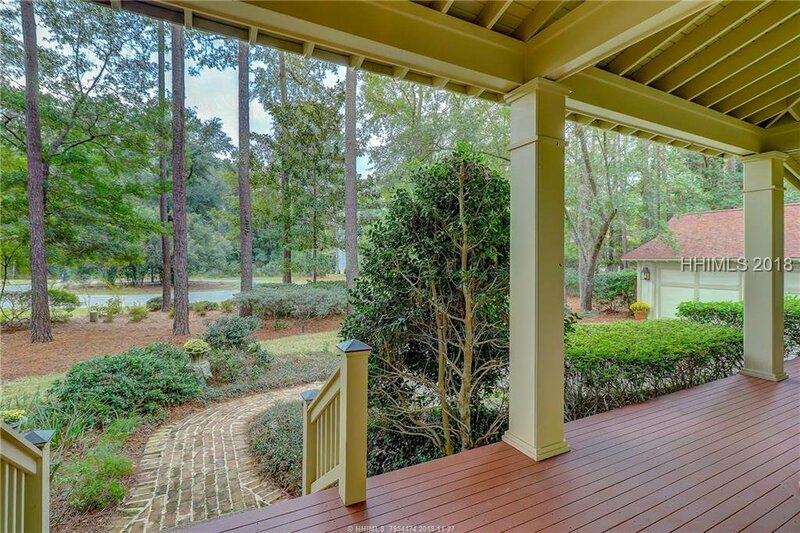 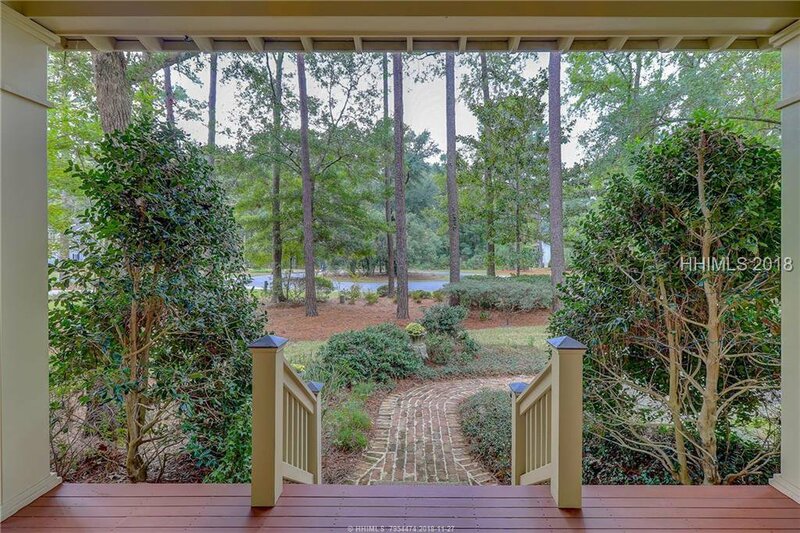 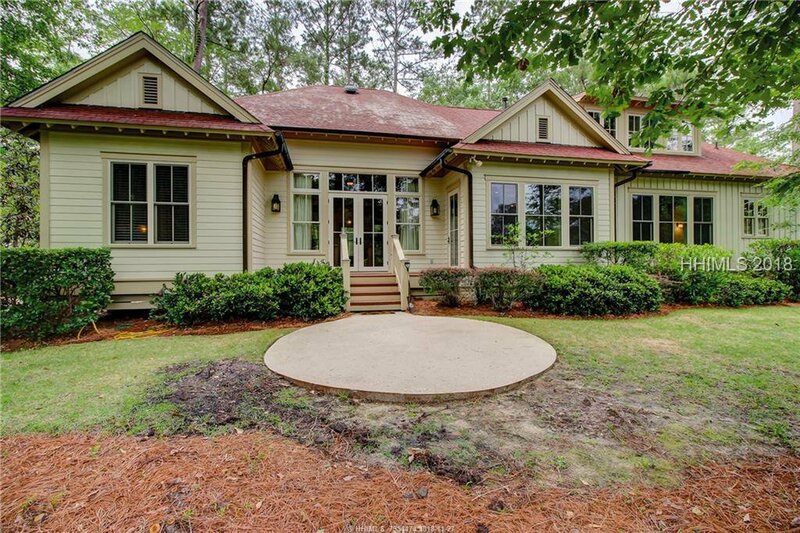 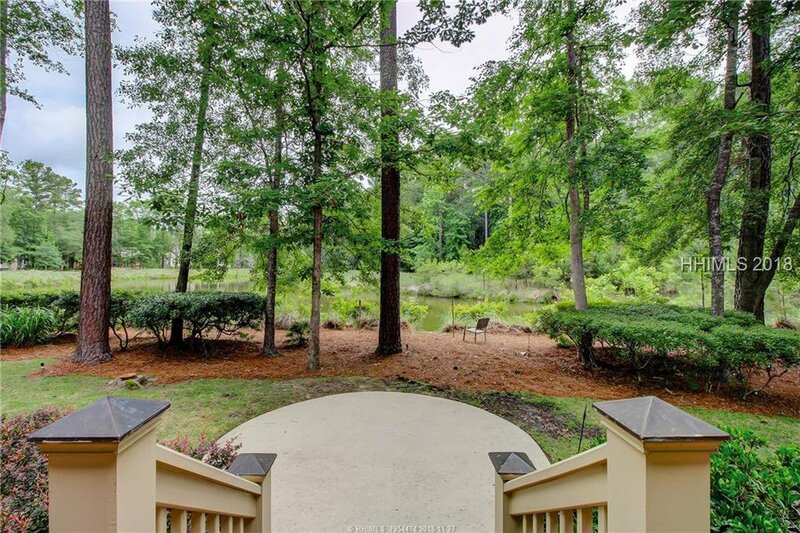 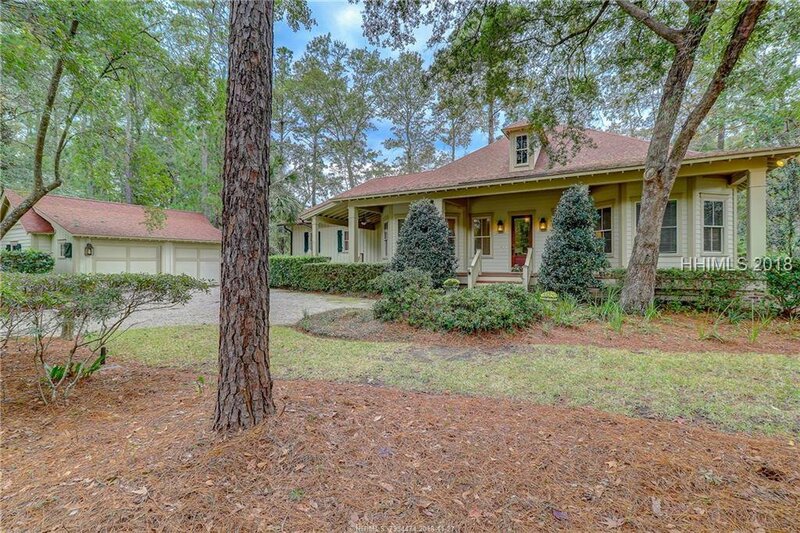 The outside offers mature landscaping, a large front porch perfect for relaxing, while the back includes it’s own private fishing/lounging dock. 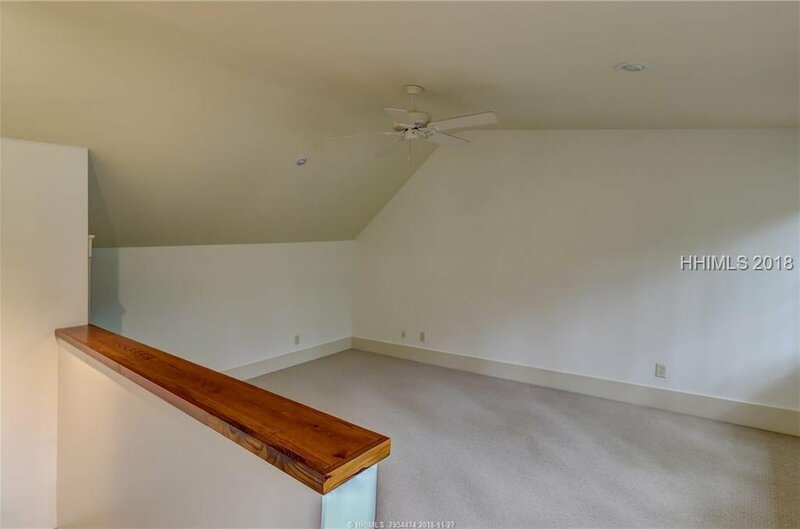 Seller to pay the 1st year POA Dues.